Who says “nothing in life is free?” Well, in the case of these 15 amazing attractions in the Palmetto State, those people are wrong. Find yourself zipping along the foothills of the Blue Ridge Mountains, touring the only tea plantation in America, or roaming through a garden doused with heavenly-scented plants as you make your way through this massive list of things you can do for free in South Carolina. 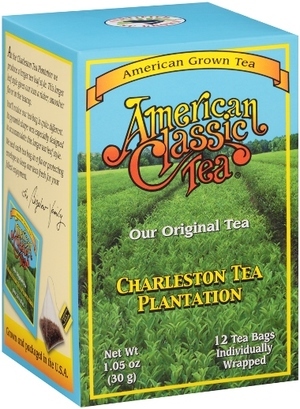 Visit this one-of-its-kind American tea plantation and see the fields of tea bushes where this and at least nine other tea varieties are grown. 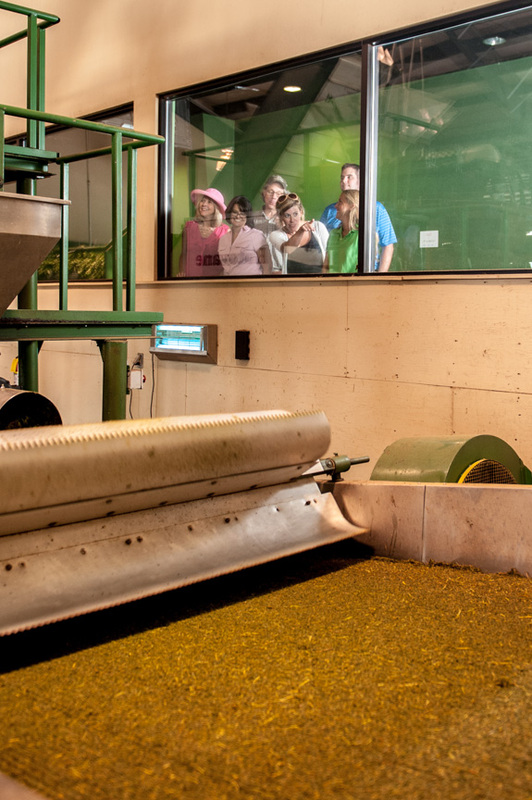 Indulge in a free factory tour and an amazing gift shop full of - you guessed it - tea stuff. 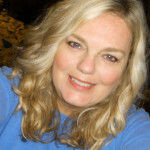 It's perfect for early holiday shopping, or just to browse or buy yourself a treat. 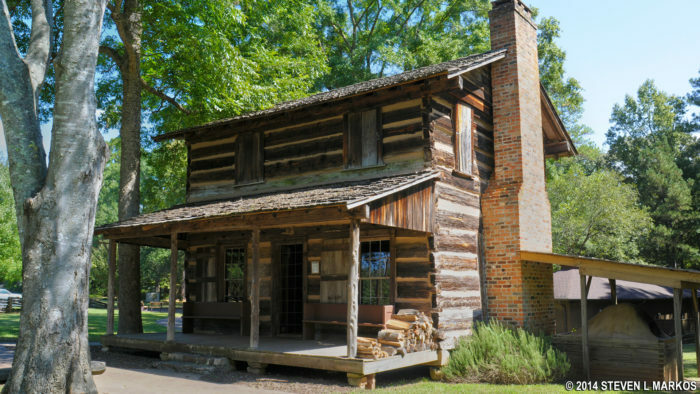 Tour the plantation and above activities on foot for free. Optional trolley tours are a (small) fee. Phone: More information including hours here. 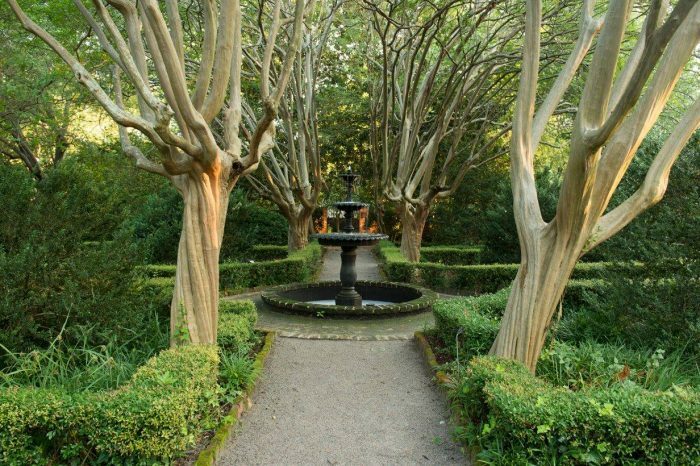 The "secret" gardens surrounding the South Carolina's Governor's mansion are open to the public. Find yourself in awe of how you've gone this long without even realizing this was here and free. More information in this article we published. History buffs will love the rich story behind this bridge, the only old-timey covered bridge remaining in the state. Read more about it here. 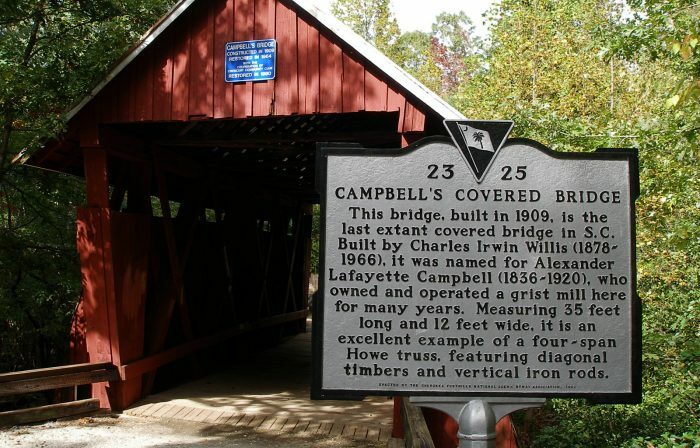 While you're in Landrum to visit Campbell's Covered Bridge head over to this magical town that's straight out of a fairy tale. 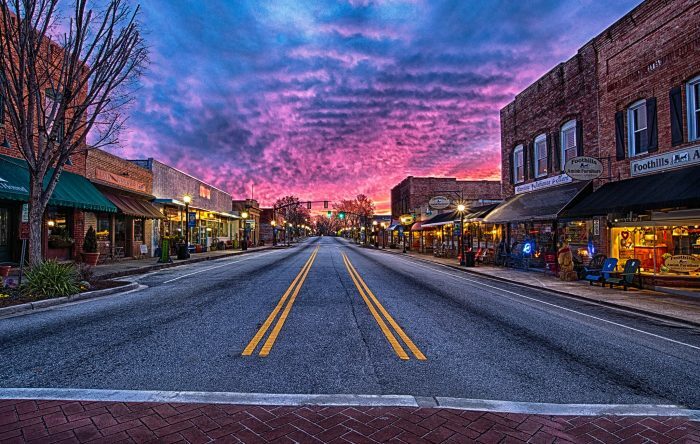 Together with Pickens and Greenville, Landrum is part of a trio of perfect cities to visit in the Upstate. 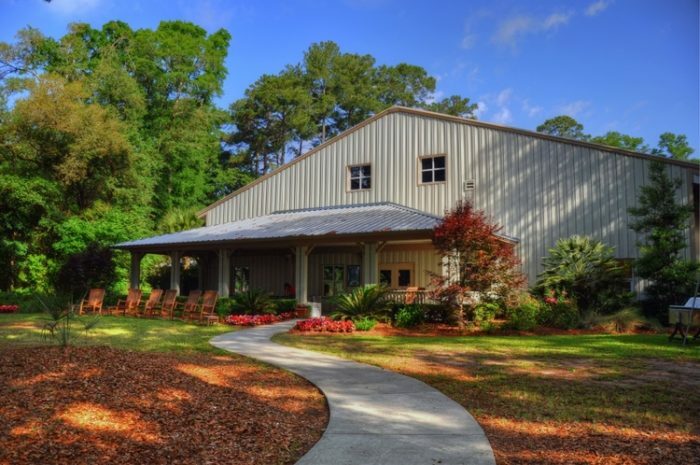 Read more about Landrum in this article. If you're a native, hear me out. This market is a blast if you go when it's not super crowded. 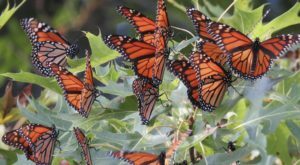 Plan your excursion to avoid busy weekends and go early in the mornings. 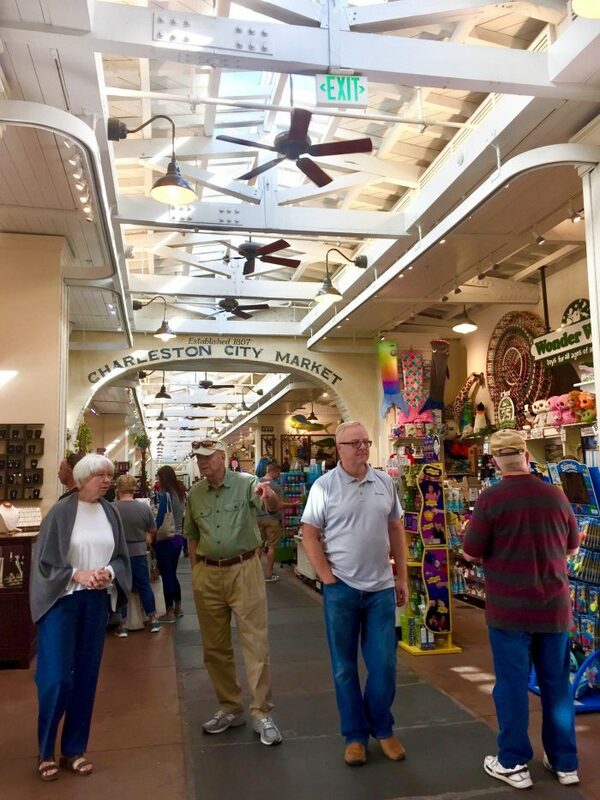 The Charleston City Market is akin to a bonafide flea market with everything from new items, antiques like jewelry, locally-made preserves, plants and plenty of those sweetgrass baskets that Charleston is so famous for. 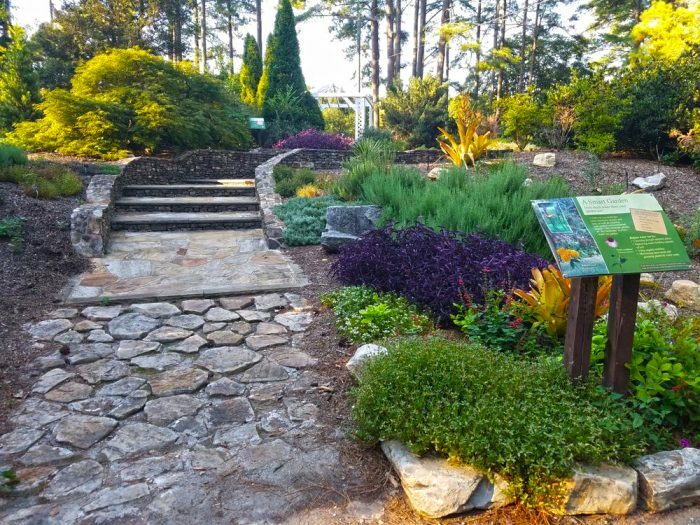 A division of Clemson University, the SC Botanical Garden is 295 acres of nature trails, themed gardens and natural landscapes. 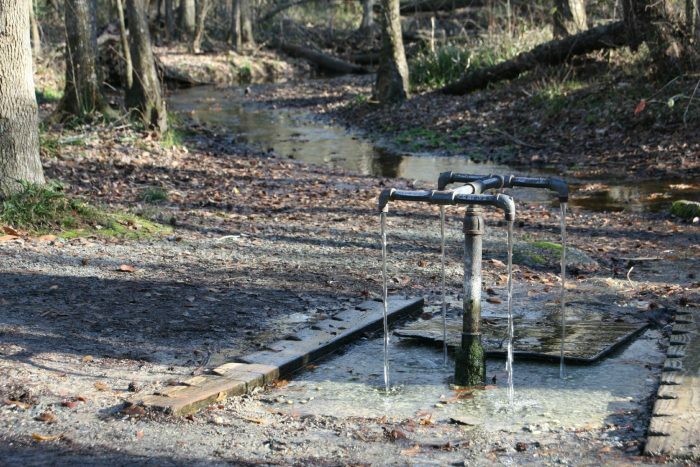 There's also a unique little hut built around a natural spring. Read more about it in this article we published in 2016. 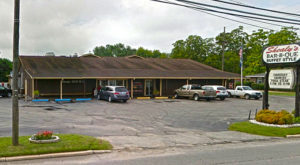 More information here, including hours and special events. 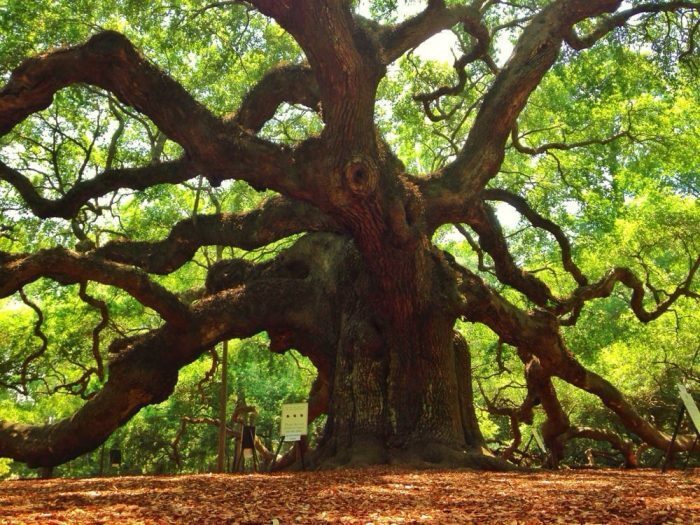 It's safe to say the Angel Oak tree may be the top free outdoor attraction in the state. Visitors are drawn to this tree that has an unwavering spirit. It's speculated to be as old as 1500 years. It's like visiting an outdoor art gallery with only one exhibit. Georgetown is the third oldest city in South Carolina and one of the three remaining South Carolina fishing villages that seem frozen in time. 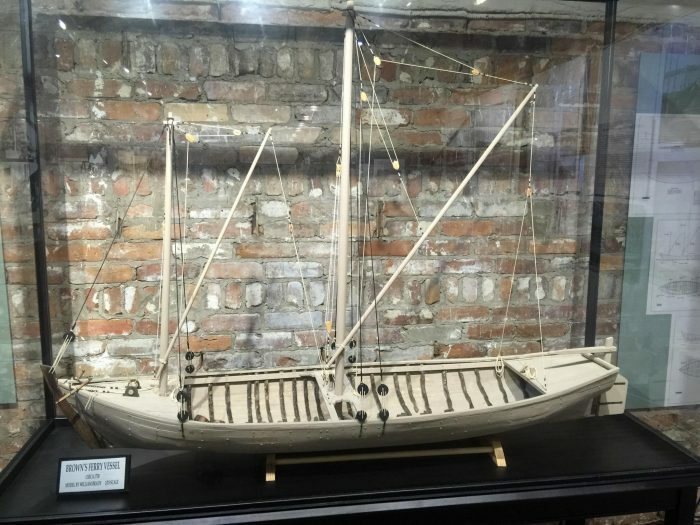 Visit the (free) Maritime Musuem on Front Street and marvel at the relics they've saved over the centuries. After, head outside to stroll around historic Georgetown and love every minute of it. View the largest collection of watercolors by Andrew Wyeth, one of the most iconic American artists in the 20th Century. 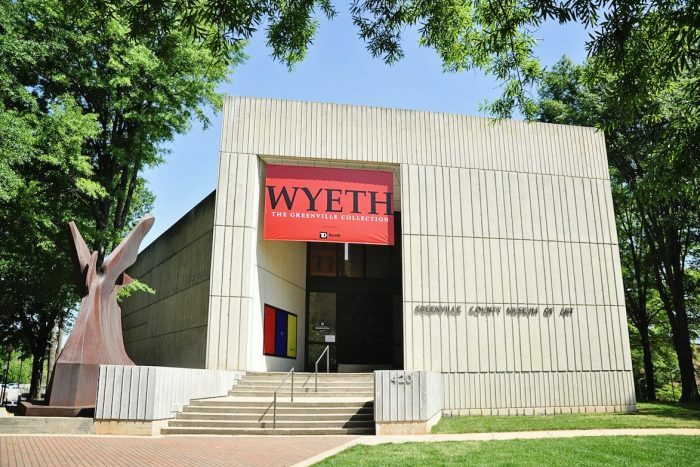 In fact, many Wyeth family members were lauded as influential and there are several Wyeth family works on display at this gallery in Greenville. 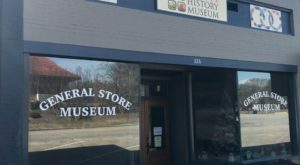 Although it's not outdoors, this museum is worth the drive all by itself. 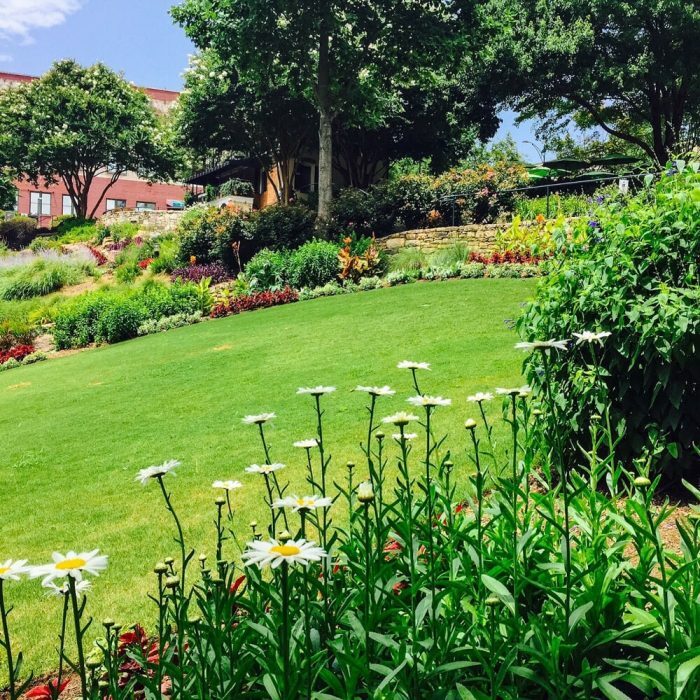 Add a spectacular free outdoor attraction to the trip by popping over to a fabulous park that's hiding in plain sight in downtown Greenville. Read on to learn more about it. Head over to Greenville to a park right in downtown with a waterfall that spans the width of the entire river. 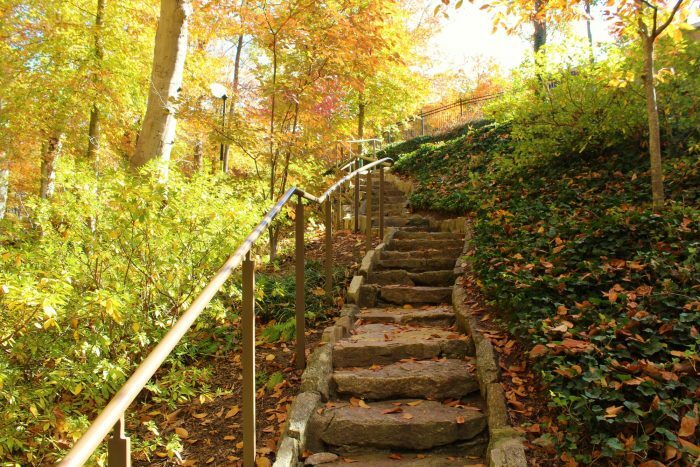 Falls Park on the Reedy and surrounding attractions, including an outdoor amphitheatre with free concerts, is an explosion of colors in the Spring, Summer and Fall seasons with many elevations to explore, including trails that meander along the river bottom. There are scores of people who swear by the healing properties of the water flowing from these quirky pipes. (You all know who you are!) Bring some empty bottles and take some home to find out for yourself! 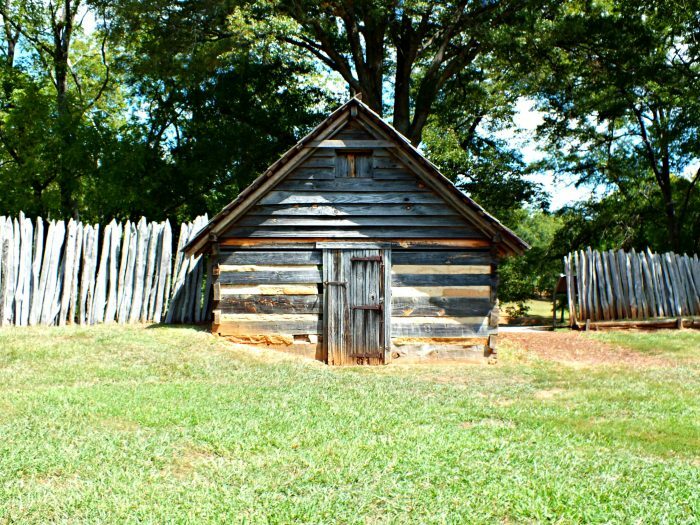 A major Revolutionary War battle took place on these hallowed grounds. 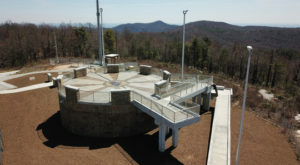 A national monument honors the men who fought and/or died here. 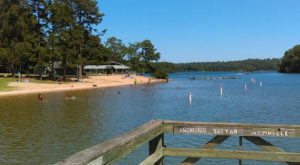 In addition to those significant moments in time, this park's ancient history includes some volcanic activity right here in South Carolina. Read more about that in this article we published. 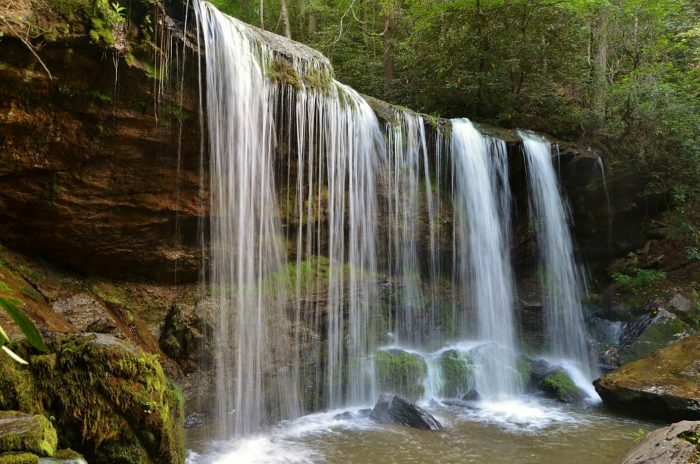 Spend a day in the wild chasing this magnificent waterfall as it drops 120 feet in three sections into the Brasstown Valley. Its location makes it easy to get to and one of the most photographed waterfalls in the Palmetto State. The first land battle of the Revolutionary War south of New England ocurred at Star Fort at Ninety-Six in 1775. 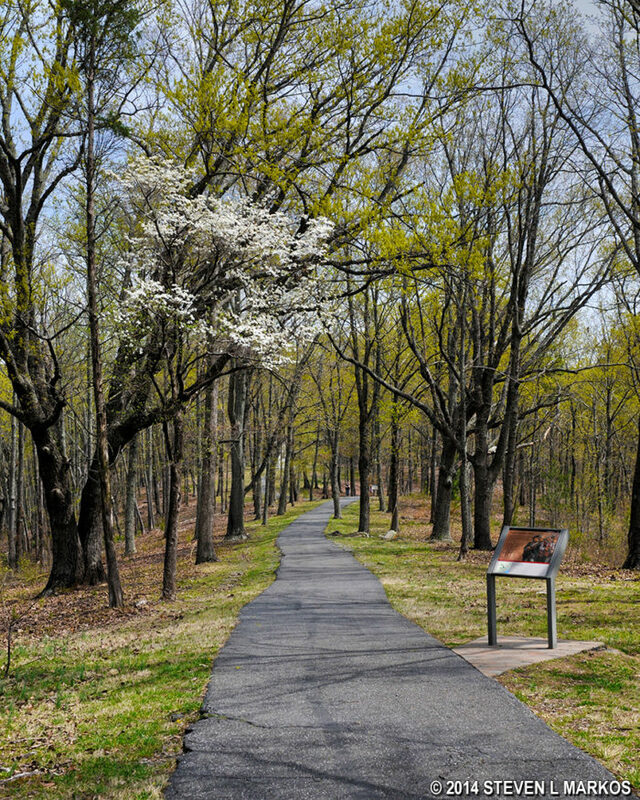 The historic site includes 1,000 acres for you to explore and discover evidence of this pre-Revolutionary War "city" that once thrived here. 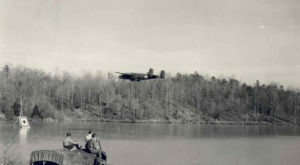 The Battlefield and "ghost town" are located approximately two miles south of present day Ninety Six, South Carolina. 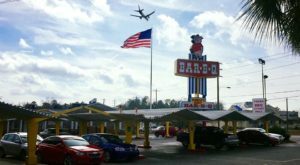 Roll down the windows and take a drive along one of the Scenic byways in South Carolina. 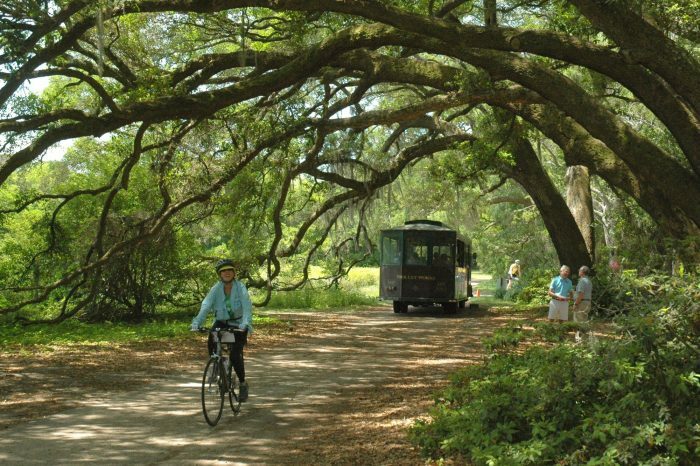 Find yourself zipping along the foothills of the Blue Ridge Mountains, or trailing under the canopy of Spanish moss-covered old Oak trees. 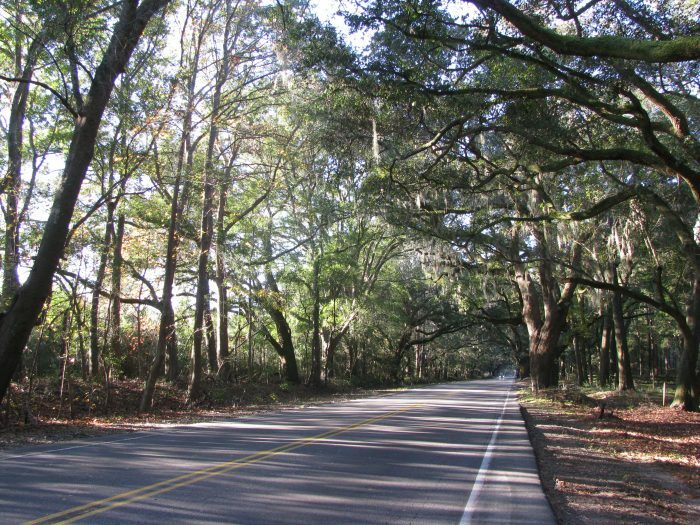 You'll find a list of the state's scenic byways from the SCDOT here. Read more about 8 of them in this OnlyInSouthCarolina article. 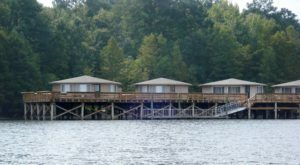 If you’re looking for even more fun things to do, you can’t miss this list of 10 of the weirdest places, attractions, and activities in South Carolina.